Researched and contributed by Eric North from “Motor Life” magazine, special feature “Her Right of Way” 7th September, 1929. 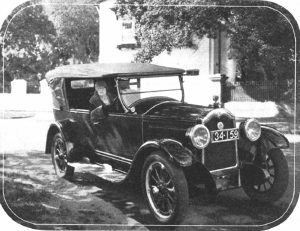 At the wheel of her Buick, Miss Dorothy Harris, daughter of Mrs. P.W. 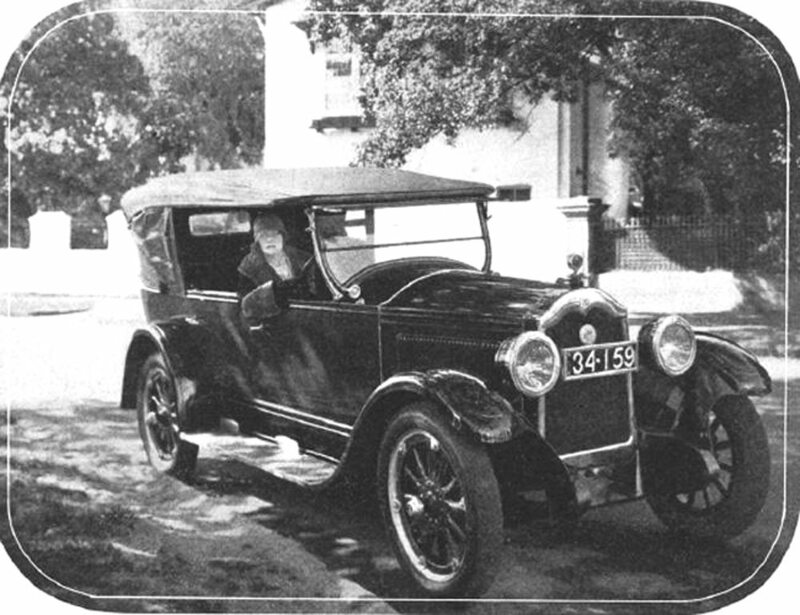 Harris of “Chelverton”, Glebe Point, a motorist of skill and experience.